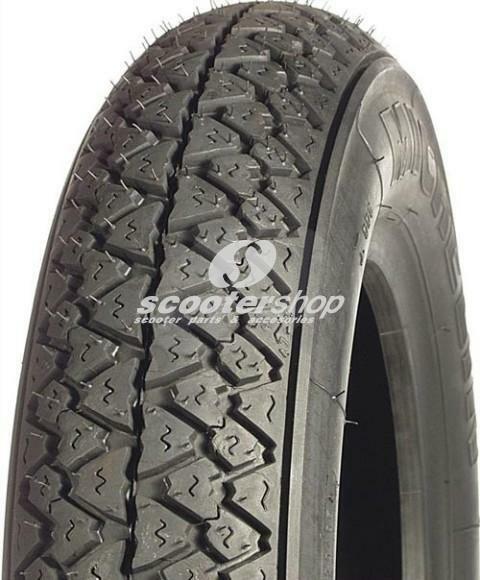 Heidenau k47 3.50-10 tyre for Vespa & Lambretta, ideal for both dry and wet conditions! 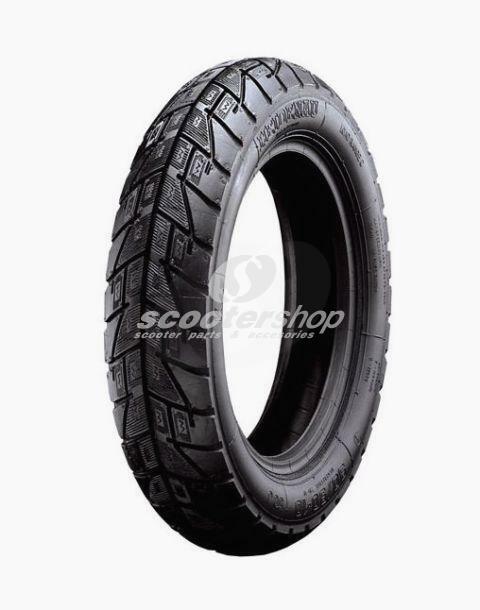 Heidenau K47 90-90/10 tyre for Vespa , ideal for both dry and wet conditions! 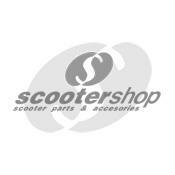 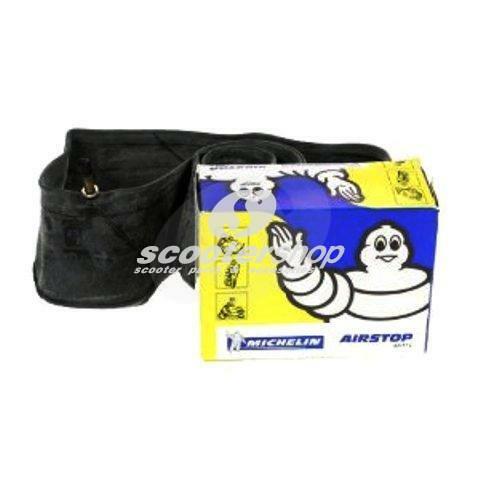 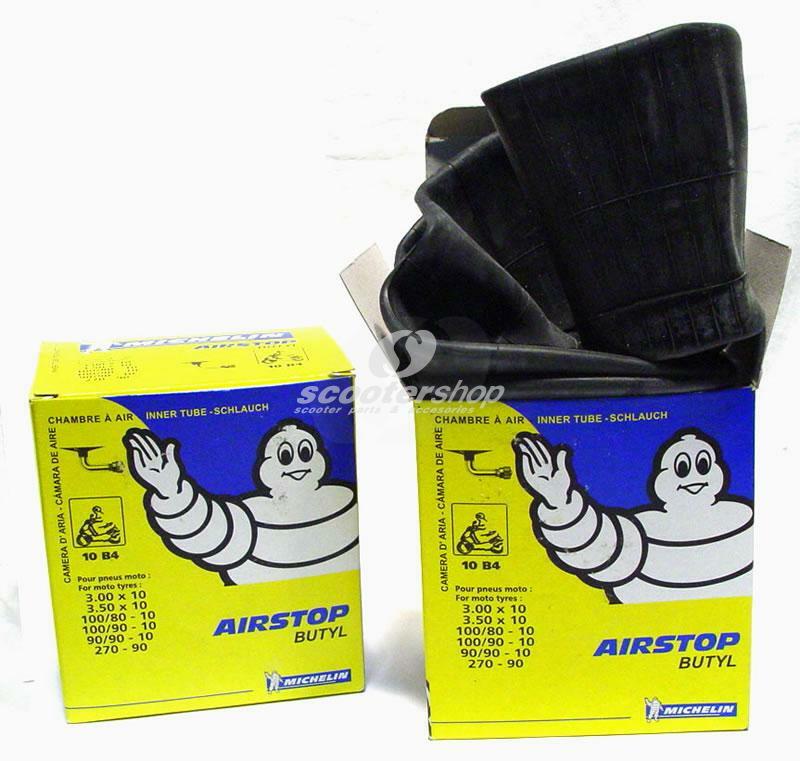 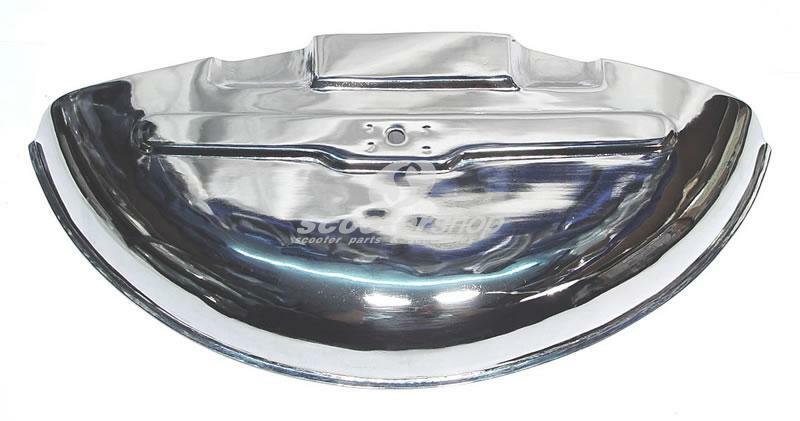 Inner tube Michelin 2.75 - 9 " for some Vespa 50 or old Lambrettas with 9 inch wheel !!!! 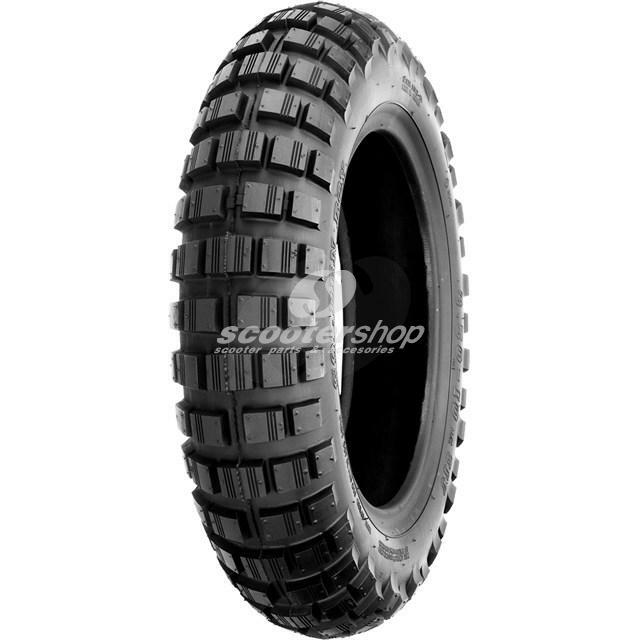 Inner tube Michelin for wheel 8"
Inner tube Michelin with straight valve. 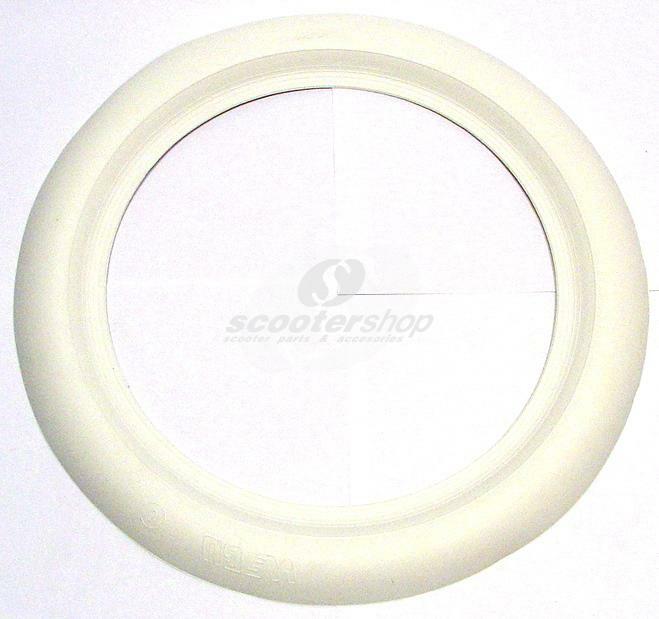 We can use it only to the front wheel of Lambretta. 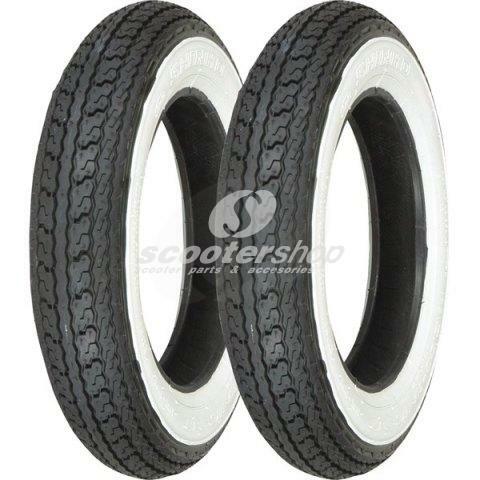 Tire 3.00 - 10 Golden Boy SR421, 51J, for use with tube,Trial - Off Road off Vespa. 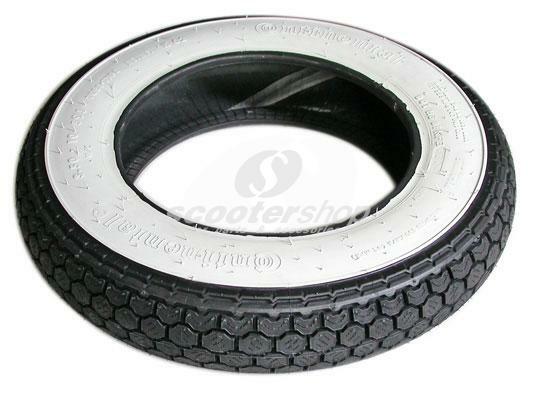 Tire 3.50-10 Golden Boy SR421 , 51J , for use with tube ,Trial - Off Road off Vespa & Lambretta . 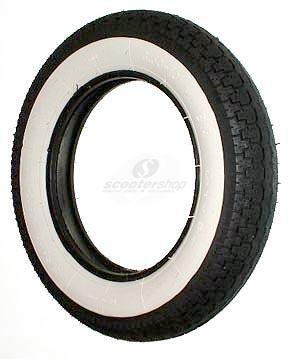 Tire Shinko 3.50-8 SR550 with white wall tubetype. 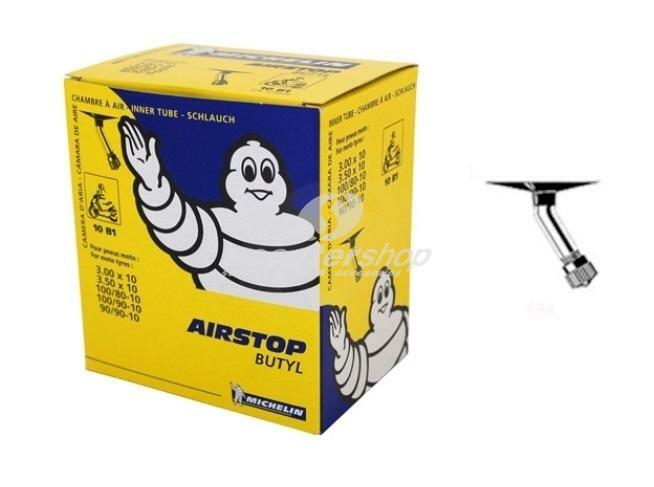 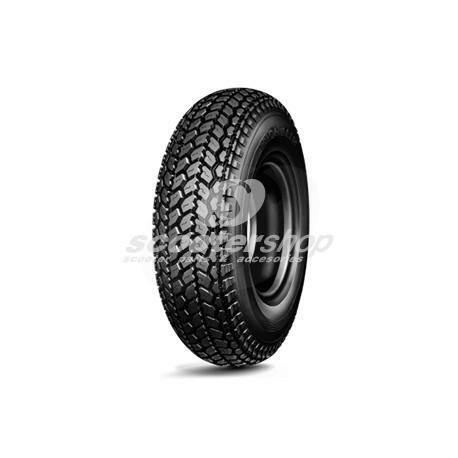 Tyre Michelin ACS 2.75-9", classic for Vespa 50 and Lambretta J50 with 9 inch tyres. 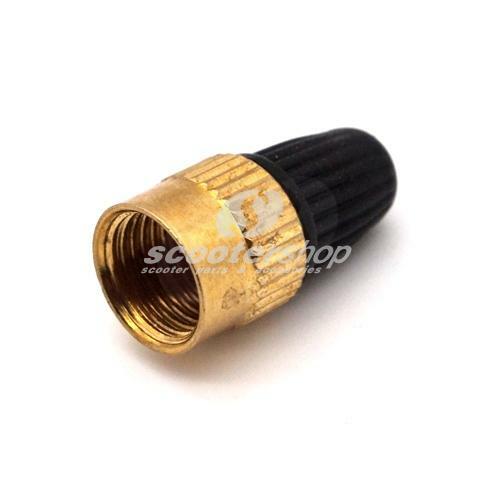 Valve cap ''old type'' for all Vespa and Lambretta models.